It could be argued that success is relative, but it could also be argued that’s just something losers say to make themselves feel better. The sad truth is that most of us are mediocre, and some of us less than that. We will not be inducted into the American Academy of Arts and Sciences, or the National Women’s Hall of Fame. We will not be named as one of the most influential people in the world by Time magazine. Our achievements will not outlive us, our legacies will not be recorded in award winning films where we’re played by, let’s say, Claire Danes. 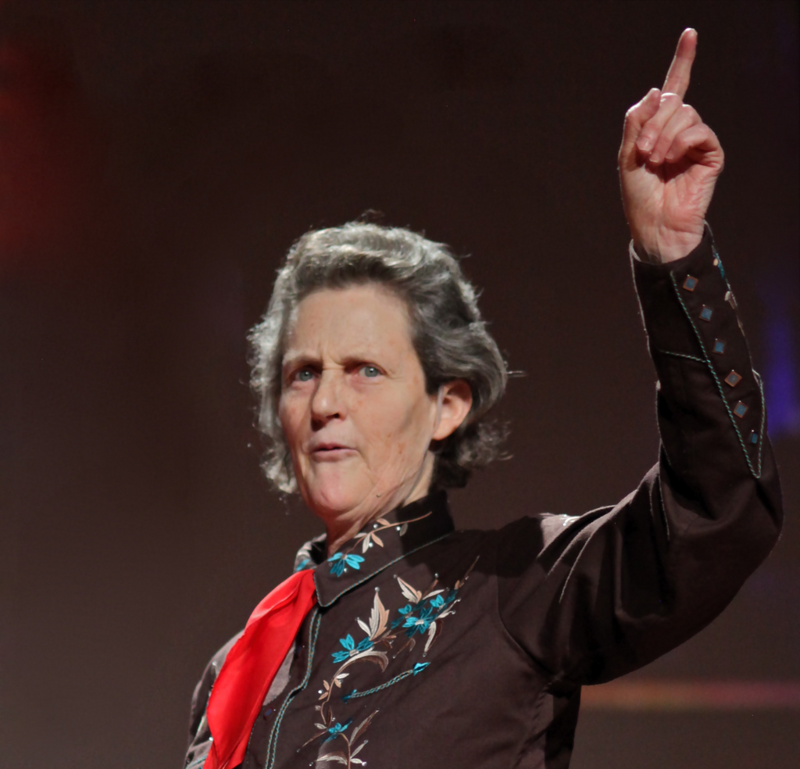 Temple Grandin is not like most of us, however. All those achievements listed above – those are just a few snippets from Temple’s wholly impressive life story. Yes, she really was played in a movie of her life by the woman from Homeland. She really has achieved more accolades than you can shake a stick at. And, if you’re interested in livestock behaviour, she’s probably already influenced your life in ways you may not even realise. Born in Boston in 1947, over the following decades Temple revolutionised theory on livestock handling. 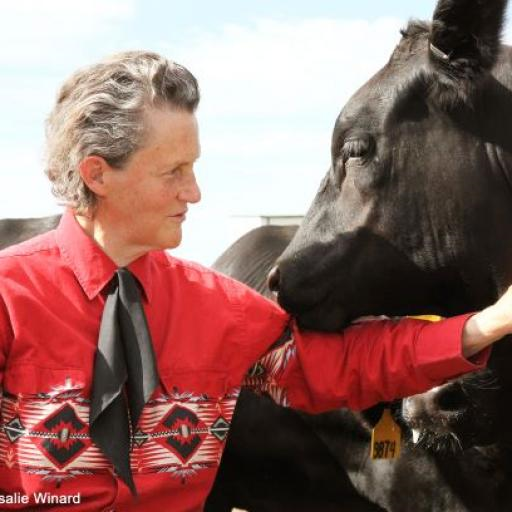 Her research was the first to outline how livestock becomes distressed in handling facilities, and ways in which this suffering can be lessened. She presented novel ideas such as reading an animal’s body language, and how an animal’s previous experiences could affect the way it behaved in the future. She also did a lot of research into humane slaughter, which included inventing restraining systems that cause as little suffering as possible. This equipment is used extensively across North America and Europe today. 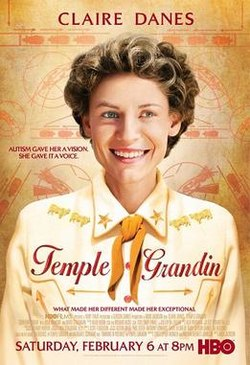 Much of Temple’s insight is derived from her own experiences with autism. As her condition went undiagnosed for years, she was compelled to develop her own ways of dealing with the emotional disconnection characterised by the condition, which in turn led her to focus on the emotional needs of animals which are so often disregarded by humans. The best-known example of this is the hug machine, which Temple invented after realising that she was comforted by the sensation of deep pressure after becoming distressed, and correctly hypothesised that the same sensation would calm animals. A similar version of this machine has been developed to help people with autism. As one of the first people to openly talk about her experiences with autism, Temple is also lauded as a spokeswoman for those on the autistic spectrum, and has done much to raise awareness of it. If you’re interested – and of course, you are – the particularly great news is that you can now buy this individual webinar for just £15 + VAT! Don’t miss out on your chance to hear a talk from a genuine legend of the veterinary world. Get yours today!